Keith Jahans is a writer and microbiologist. He formed Peatmore Press as an on-line magazine in 1996 to publish and promote his writing. In 2008 he left his microbiology job at Defra’s Veterinary Laboratories Agency and established Peatmore Press as a Limited Company the following year. 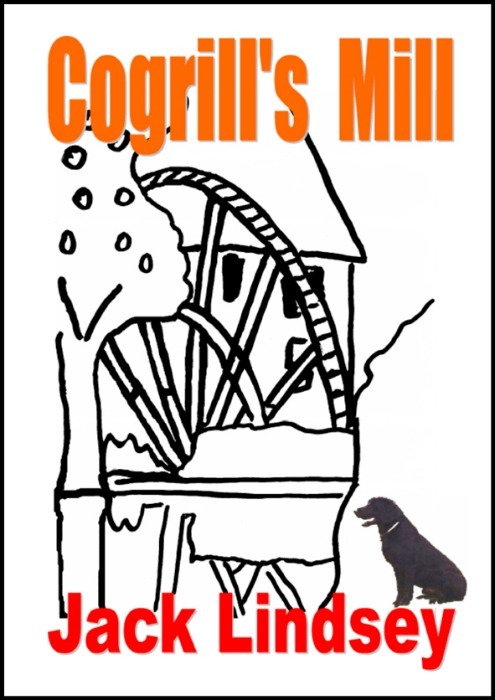 His first novel, Cogrill's Mill, was released as an e-book in 2005 and as a paperback book in 2009. He decided to use the penname of Jack Lindsey for this novel to separate his fictional work fromthat he has published as a microbiologist. 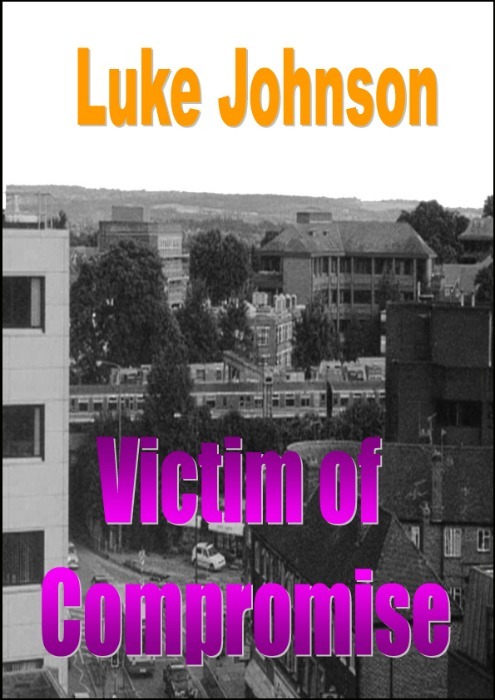 A second novel, Victim of Compromise was published on 15 February 2010. The story is darker and more explicit than the first novel so it is published under a second penname of Luke Johnson. Crime and Passion, a collection of twelve contrasting short stories by Luke Johnson and Jack Lindsey, was published in ebook format in August 2011. This was followed by a series of three audio books at the end of 2011 and the beginning of 2012. A second Jack Lindsey novel, Gifford's Games, was launched in June 2012 in the month preceding the London Olympic games. However, it is billed as having nothing to do with the Olympics but everything to do with games. A multimedia epub format of Crime And Passion for mobile devices and computers that can play MP4 and MP3 files was launched on 29th May 2013. An energetic and witty ride through life and love in the English countryside. George Cogrill is troubled. He has been made to give half of his inheritance, which includes his beloved Water Mill, to Vicky Gloam, a gorgeous female photographer. He finds himself becoming increasingly attracted to her but there are dark forces at work determined to wrench the mill from his grasp and threaten his very existence. This is a humorous tale of treachery and intrigue, featuring romance and murder. Beautiful women, scheming villains, a dog that inherits a fortune and a cat that does not exist, all combine to ensure that his life will never be the same again. A killer at large – and for the victim there is no escape. It is 1995 and southern England is sweltering in a heat wave. Before he can take up his post in the Serious Crime Squad as a newly promoted Detective Chief Inspector, Ray King is summoned to investigate a murder. The victim is a young woman who is a private detective and former police officer in a suburban town where the local dignitaries have something to hide. The body count rises and, when it appears the case has been resolved, the killings begin again. The novel is a fast-moving account of crime and sexual entanglement that ensnares detectives and suspects in a web of deception. A prototype computer game he has devised spells trouble for Guy Gifford. The player has to steal five billion pounds from the Bank of England and then escape. The problem is that the authorities think the money has really been stolen and Guy is responsible. He sets off in a mad dash across England and Wales with Spike, a gorgeous computer hacker. The police, security forces and uncompromising villains follow in his wake. His only hope is to prove his innocence before his pursuers catch up with him otherwise he could spend the rest of his life in jail or forever be on the run. 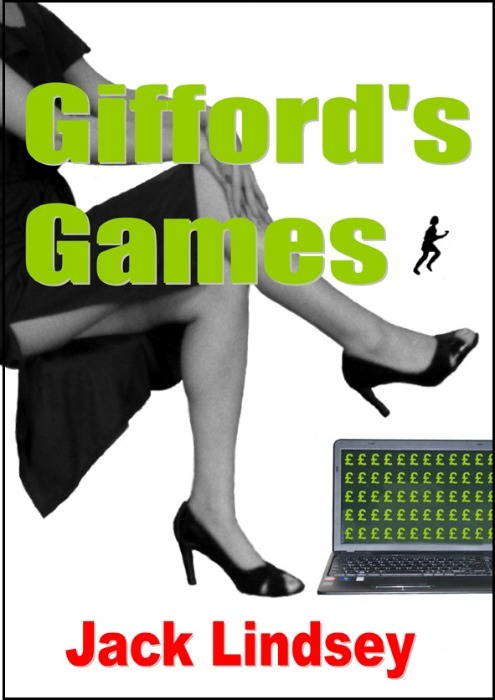 This is a fast-paced humorous romantic story in which misunderstandings abound and the only way out is for Gifford to play Games. Passion comes in many forms. Not only does it manifest itself when men and women become locked in the throws of love, it also shows through when they become absorbed in their own self interests whether it be acting, charities, railways or writing. Crime has darker connotations. It can not be justified except by the criminals themselves even though it may arise during the throws of passion. Here are twelve stories to illustrate both themes showing contrasting styles. The six Jack Lindsey tales illustrate their lighter element whereas the Luke Johnson stories are from the dark side.